For being one of the highly populated countries in the world, we also are one of the most dangerous countries when it comes to road safety. Unfortunately, our roads and highways witness a death every 3.5 minutes, a majority of which, about 72%, belong to the prime age group. 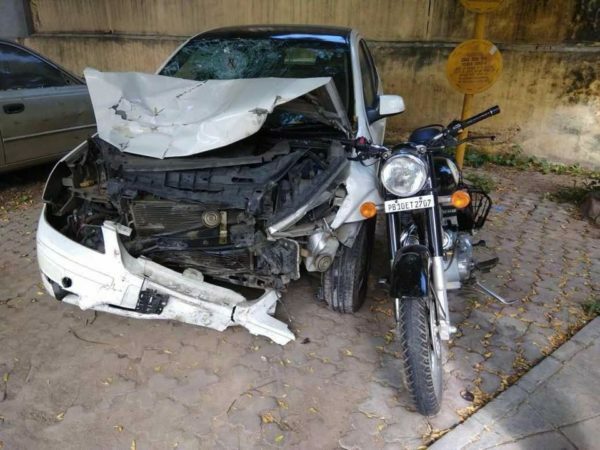 A study conducted by ASSOCHAM states that there is still a lack of precautionary steps in terms of road safety, which shall be dealt with by the Government of India. 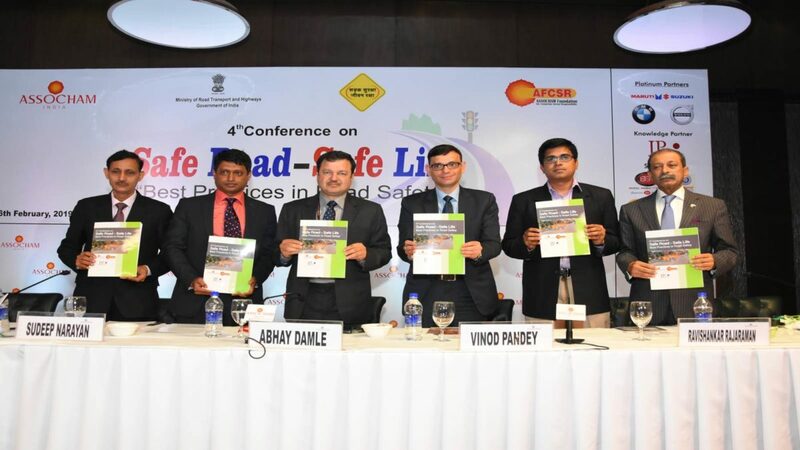 The Government plans to adopt an IT-enabled intelligent transport system, which Mr Abhay Damle, IRS, Joint Secretary, Ministry of Road Transport & Highway, GoI, announced at a road safety event conducted by ASSOCHAM. The study, conducted in association with JP Research India (JPRI) Pvt Limited, revealed that road junctions are most prone to accidents. In the year 2017, a total of 1,75,853 (37.8%) accidents were at a road junction. 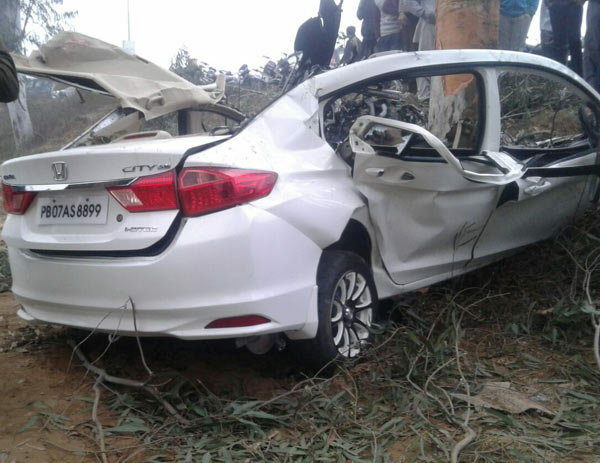 A total of 4,64,910 road accidents recorded in the country, 1,41,466 (30.4%) were recorded on the National Highways (NH) including Expressways, 1,16,158 (25.0%) on State Highways (SH) and 2,07,286 (44.6%) on other roads. In case of fatality, accidents on the NH accounted for 53,181 (36.0%) deaths, SH 39,812(26.9%) and other roads 54,920 (37.1%). Another hazard on the road is an overloaded vehicle, a total of 55,512 (11.9%) road accidents during 2017 involved overloaded vehicles.